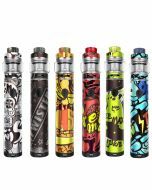 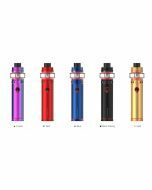 Product Info: The battery has a 1100mAh super high capacity, Ijoy Stick VPC Kit is personalized design with a unique experience. 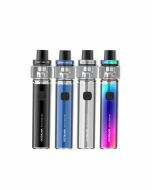 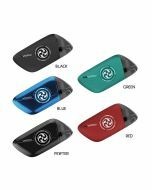 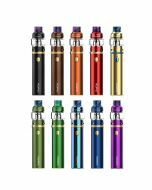 IJOY STICK VPC KIT is a well-made pen-shaped vaping device with elegant and exquisite appearance and pocket friendly size, 5 fashionable colors are available, powered by 1100mAH rechargeable battery. 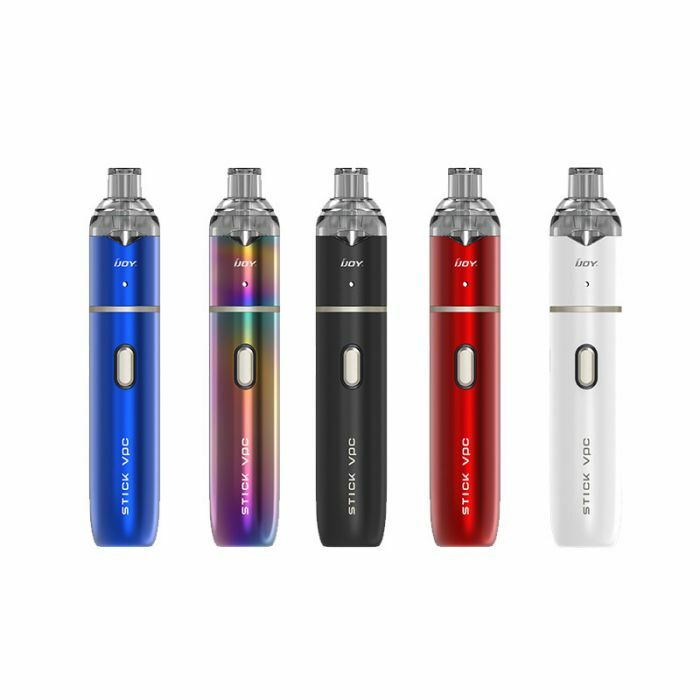 It carries IWEPAL control chip internally to guarantee stable output, equipped with a 2ml e-juice capacity VPC UNIPOD with an innovative side filling system for your easy operation. 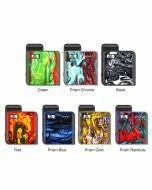 The all-in-one metal button and indicator light not only give your hands generous feeling, but also illustrate the battery storage. 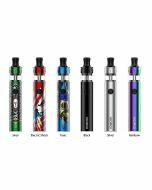 Built-in ceramic coil performs better than standard coils, giving you the tastier and purer flavor. 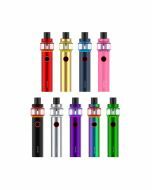 No matter you are beginners or heavy vapers, the IJOY STICK VPC KIT can meet your requirements.